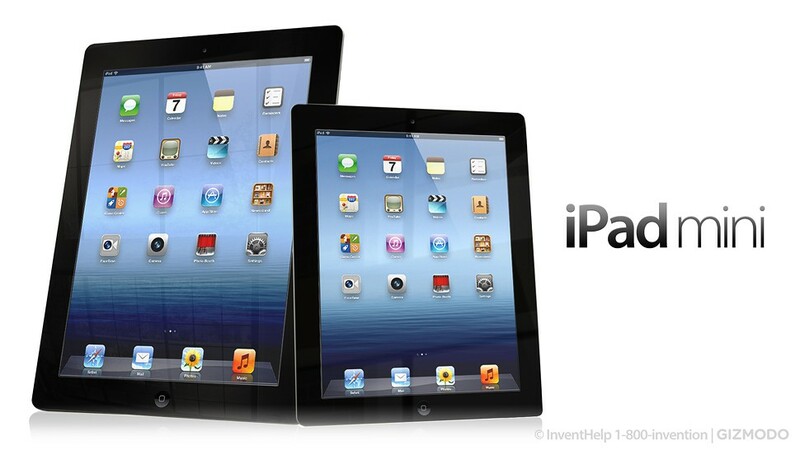 The inauguration event of Apple iPad Mini: what the expectations the occasion comes up with? There are tones of rumors we are hearing and viewing daily about the arrival and release of the new Apple’s iPad Mini. You might have read articles about the features of the new iPad and the rumoring dates of launch. Apple was considered to be the one Company which can keep secrets but this time we see the flying updates many of which happen to be true. The rumors appear that the new gadget is going to be launched within next two weeks. If we believe in the rumor, it is only few days left happening as the company will reveal the device on 23rd Oct. 12 according to the website AllThingsD suggests. As Apple hasn’t declared anything by self, there are some assumptions and people are wondering if the arrival of the smaller and cheaper iPad is still planed or not. Many other people have previously speculated that due to the delay in production, the launch of the device might be postponed towards the end of this year 2012. Moreover, things said about the new one includes that it might be a look alike or seem next to that of the iPhone 5 releases previous month or the existing iPad 2. But this is not true as it is reported in AllThingsD, August, that there is an special event being held in this month which will come with the portrayal of the smaller, new gadget by Apple. 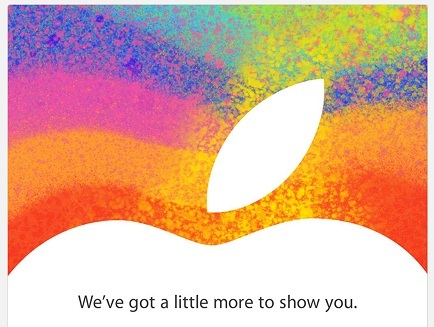 The unveiling of the iPad Mini will be on Oct 23 on a event which is invitation-only occasion. The sale of the new Microsoft’s Surface tablet is three days before the event of Apple iPad Mini. The suggestions show that the release occasion with occur at Apple’s Town Hall Auditorium. 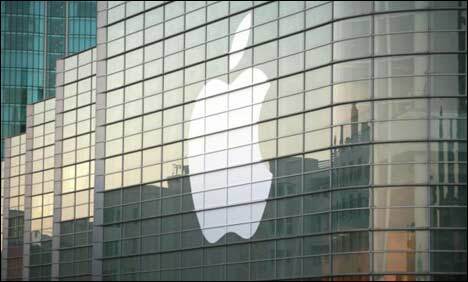 This is the auditorium where many of the products have been debuted before which includes, the iPhone 4S, OS X Lion and a next-generation MacBook Air. Another believe that the people are holding about the event is that it would be a smaller launch occasion as in the past, the inauguration of the iPod line 2012 and iPhone 5 was conducted at San Francisco’s Yerba Buena Center for the Arts, leaving people to believe that this launch will be a smaller affair. The co founder of Apple, Steve Jobs was not in favor of a 7 inch market but before the death last year, he relented as proved by some email discussion in a dispute. According to the sources from the AllThingsD, the iPad Mini is going to have a liquid crystal screen display of 7.85 inches with a Lightening connector. There is no rear facing camera found in the device according to the leaked photographs of the iPad Mini. The event has therefore, a lot of things to mention, declare and unveil for which the fans and the competitors have to wait for the launching day. This entry was posted in Tech News and tagged Apple, iPad, Mini. Bookmark the permalink. What Would Life Be Without Technology An Essay Example?